Dual black resin panels allow for full-color on one side, black on the other. Questions about printers or ID card systems? 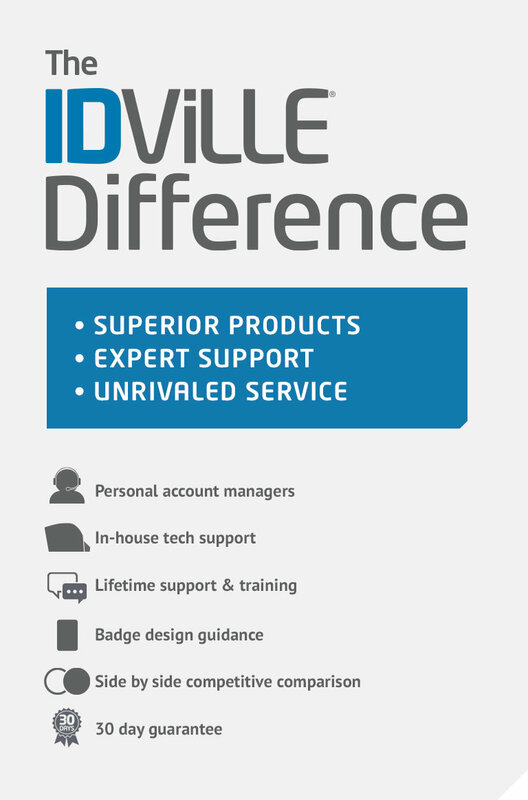 Chat live with an IDville expert today, or request a free ID system information pack. This product is outsourced, therefore it is not available for same day shipping.